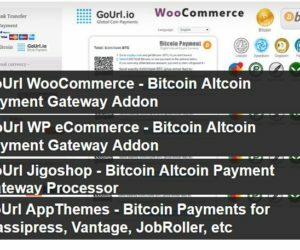 Direct Integration on your website. No Chargebacks, Global, Secure. All in automatic mode. 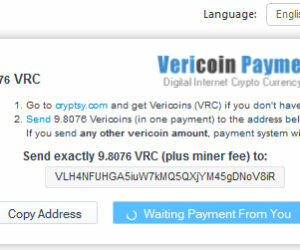 If you are looking to start accepting Vericoin on your website you can easily do that with the new Shapeshift Shifty Button. Just copy paste the code, follow the easy instructions. 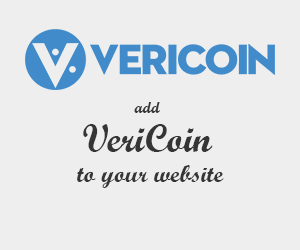 You can now accept VeriCoin and other digital currencies on your site. Other great features that makes Shapshift appealing to consumers is – No emails or passwords. No lengthy signup process. No accounts. No bid and ask orders.